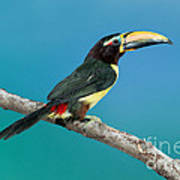 There are no comments for Green Aracari On Branch. Click here to post the first comment. 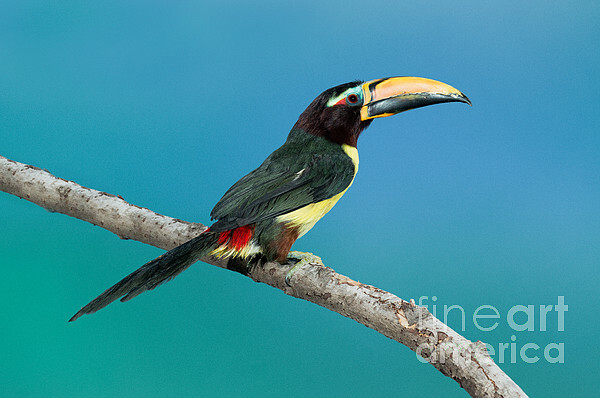 Green aracari (Pteroglossus viridis) on branch. 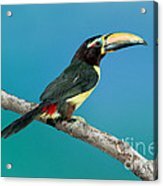 Native to Northern South America.